The creativity of the human mind is just about endless. Thanks to the wonders of YouTube, abstract talents and creative ideas can be put on display from all cultures and societies. I'm sure that there isn't very many of you out there that can claim that haven't spent at least a half hour straight viewing random videos on YouTube. One of the greatest displays of human awe-inspiring accomplishment can be viewed on one of my favorite YouTube videos titled People are Awesome. But that video really isn't music related. But pretty gosh darn impressive isn't it? But musically speaking, I came across this video from viewing Sara Bareilles's Twitter feed. 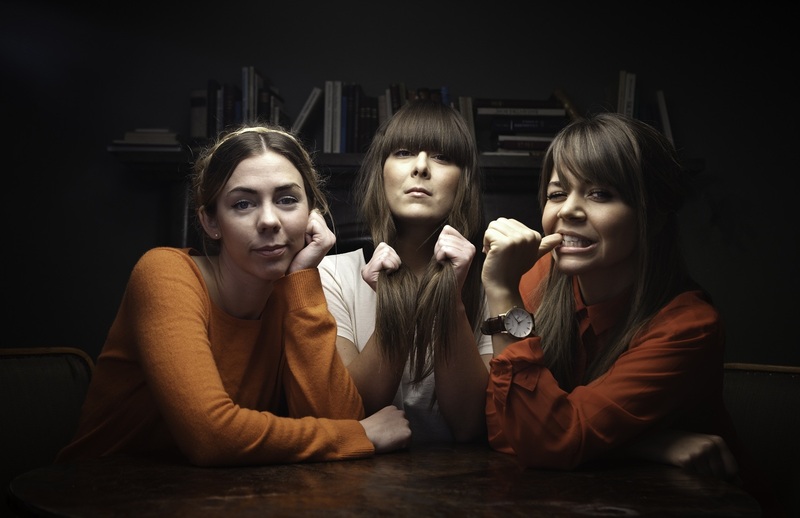 It is a Sweedish group by the name or Erato covering the song "Call Your Girlfriend" by Robyn. And along the lines of creativity, this trio uses cottage cheese containers to create the main beat of the song! This alone is pretty awesome, but the groups harmony is what really deserves the attention. From what I can tell, Erato is just getting started as a musical group but you can learn more about this group using the links below. Check out this awesome video of the week from Erato.